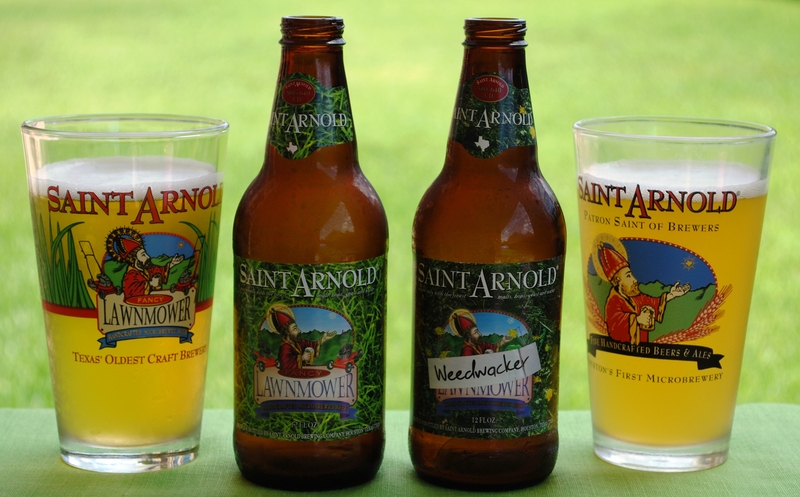 Summer time calls for a refreshing beer and Saint Arnold® Brewery has brewed up two hits with fantastic names that are worth “Chatting” about! Remove cap with a bottle opener pour into glasses, drink responsibly and enjoy! Lawn mowing and weedwacking optional! Also don’t forget to look under the bottle cap! 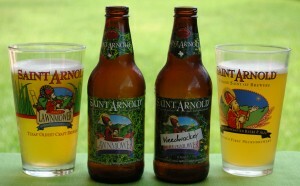 A seasonal Summer beer that I enjoy as well is Saint Arnold® Summer Pils (available May – August) and a year round non-alcholic Saint Arnold® Root Beer.